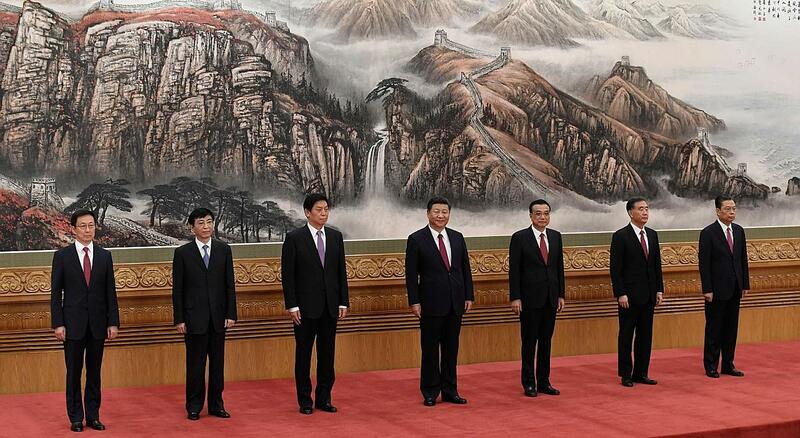 BEIJING China's Communist Party revealed its new leadership helmed by President Xi Jinping yesterday, breaking with recent precedent by failing to include a clear successor to the president among the seven-man line-up. Apart from Mr Xi, Premier Li Keqiang was the only one to retain his spot amid sweeping changes on the Politburo Standing Committee, the height of power in the world's second-largest economy. Mr Li Zhanshu, Mr Wang Yang, Mr Wang Huning, Mr Zhao Leji and Mr Han Zheng were promoted (see report below). They replace five retiring members including anti-corruption chief Wang Qishan, a key Xi ally. The new members are all in their 60s, and for the first time, no Standing Committee member will have been born before the 1949 Communist revolution. Guangdong party secretary Hu Chunhua and Chongqing party boss Chen Miner had been seen as contenders to succeed Mr Xi among the party's sixth generation of leaders. They were not included in the Standing Committee but instead were named to the wider 25-member Politburo, a rung below the Standing Committee. Mr Xi and Mr Li were first promoted to the Standing Committee in 2007, in a clear signal that the pair would succeed Mr Hu Jintao and Mr Wen Jiabao and occupy the top two offices, as transpired five years later. But Mr Sun Zhengcai, another sixth-generation contender, was abruptly removed from his post as Chongqing party secretary in July, signalling the likelihood Mr Xi would delay naming a successor and adding to speculation that he could seek to stay on in some capacity beyond the end of his second term in 2022. 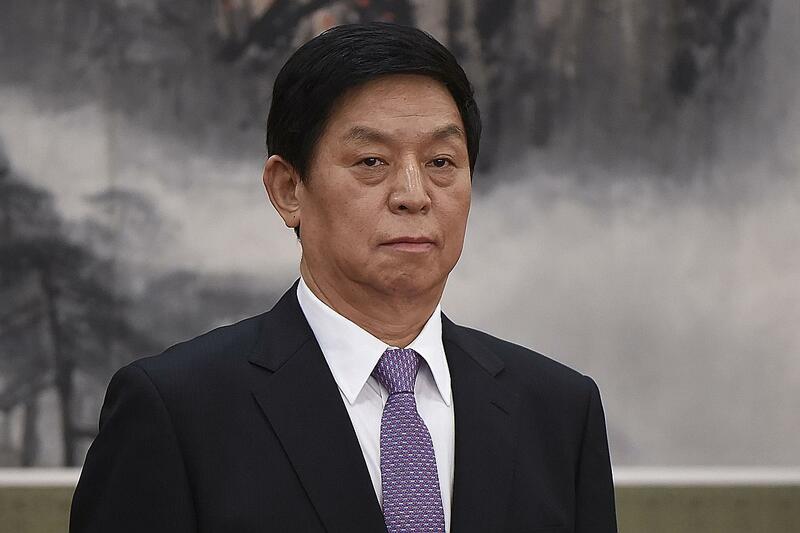 Mr Li Zhanshu, who is considered the closest to Mr Xi among those newly promoted, will likely head China's Parliament, analysts and sources have said, having held a chief-of-staff style role as head of the party's General Office. The parliament position will be formally decided at the annual meeting of parliament in March. 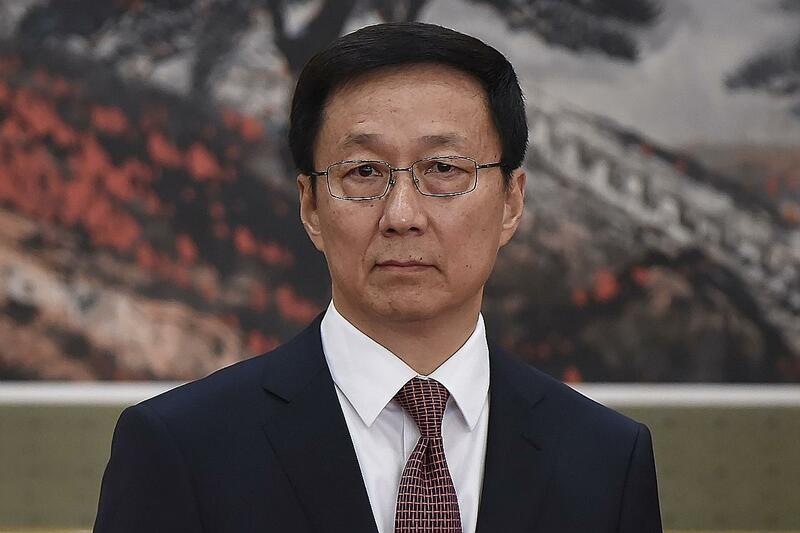 Mr Zhao Leji, the head of the party's Organisation Department which oversees personnel decisions, replaces Mr Wang Qishan as head of the Central Commission for Discipline Inspection after being named on the anti-graft body's list of members on Tuesday. Mr Li is ranked third in the Chinese leadership hierarchy, after President Xi Jinping and Premier Li Keqiang. 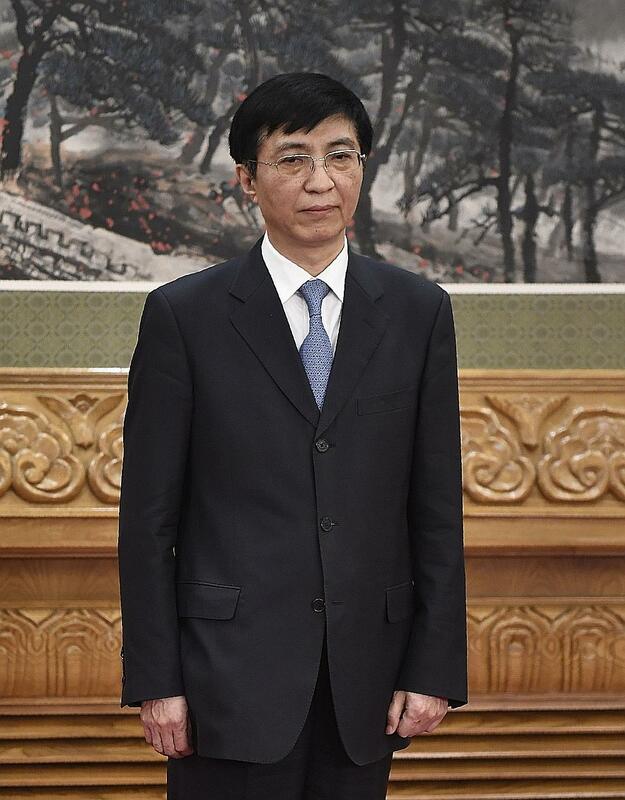 As director of the Central Committee's General Office, he is Mr Xi's chief of staff. The General Office is a powerful agency that oversees the itineraries of all top leaders. His friendship with Mr Xi started back in the 1980s when they headed neighbouring counties in Hebei province. Now a vice-premier, he is aligned with Premier Li and former president Hu Jintao through his ties with the Communist Youth League. Seen as a significant figure familiar with foreign policies, he headed the Chinese delegation at the first US-China Comprehensive Economic Dialogue in July. Born into a poor rural family in eastern Anhui province, Mr Wang worked in a factory when he was 17 to support his family after his father died. The director of the Policy Research Office, a think tank of the Central Committee, has been the key adviser to former presidents Jiang Zemin, Hu Jintao and now Mr Xi. He is the architect of President Xi’s China Dream ideological campaign. 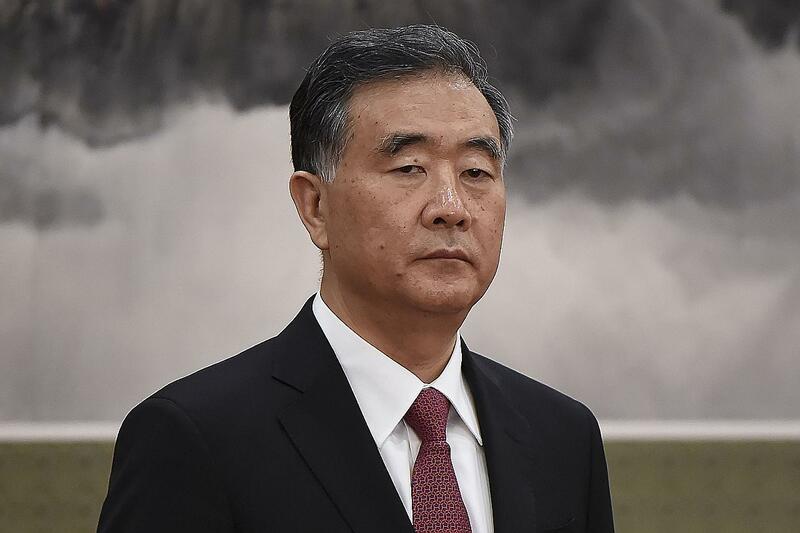 His promotion to the PSC is seen as a sign that Mr Xi feels the need to have someone in the top leadership who can provide theoretical guidance for deepening of reforms including political reform. The director of the influential Organisation Department of the Communist Party is in charge of personnel appointments. He hails from Mr Xi’s home province of Shaanxi and was its party secretary in 2007-2012. He is now seen as one of Mr Xi’s close confidants. 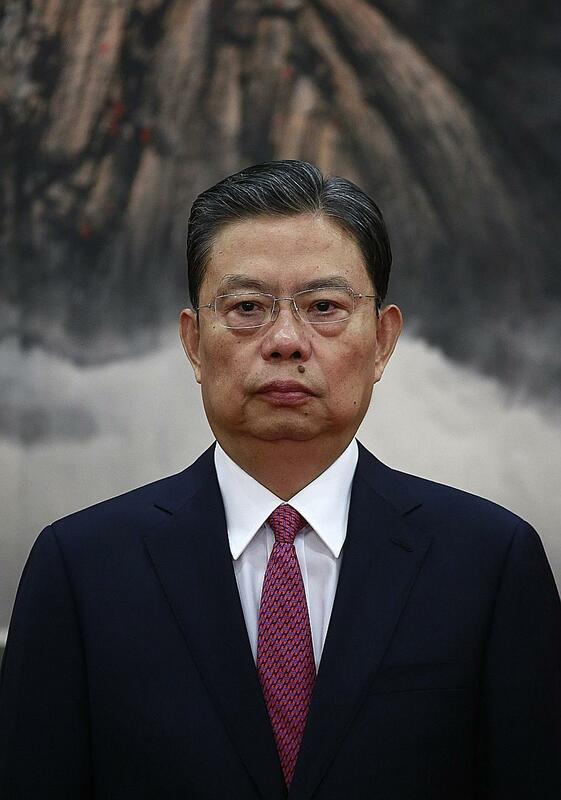 He was elected yesterday as head of China’s anti-graft commission, the party’s Central Committee for Discipline Inspection (CCDI), taking over from Xi’s close ally Wang Qishan. Now Shanghai party secretary, he was mayor of Shanghai. He has been described as a confidant of Mr Xi.